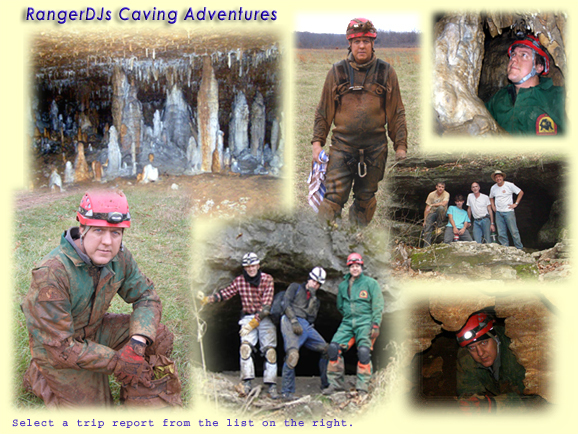 Caves are a protected natural resource by federal and state laws!! Any person who violates any provision of sections 578.200 to 578 225 is guilty of a class A misdemeanor. Pleae view the Missouri Cave Law for more details.